Tales of Berseria takes first and second place in the Japanese video games sales last week, reaching a total of roughly 250,000 sales on its first week of release cumulative for both PS4 and PS3 versions. According to MediaCreate's sales report, Tales of Berseria's PlayStation 4 version sold the most among video games in Japan for the week of August 15-21, 2016, garnering 173,537 sales. 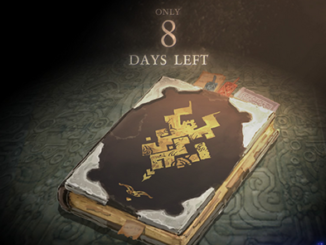 The PlayStation 3 version takes second place, selling 76,186 units. All in all, the game has garnered a total of 249,723 sales if the two platforms are combined, roughly 250,000 if rounded off. 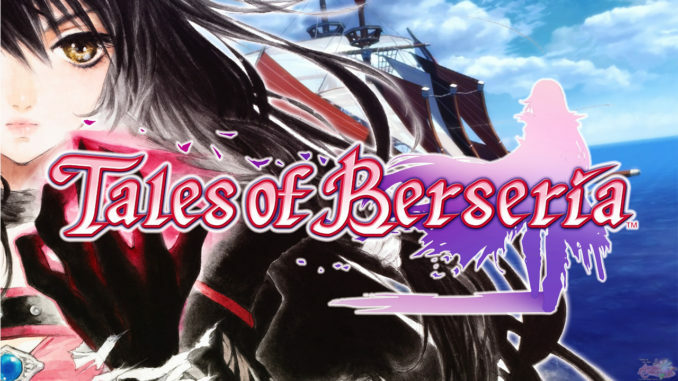 Tales of Berseria (PS4) – 173,537 *NEW! Tales of Berseria (PS3) – 76,186 *NEW! Collar X Malice (PSV) – 7,271 *NEW! 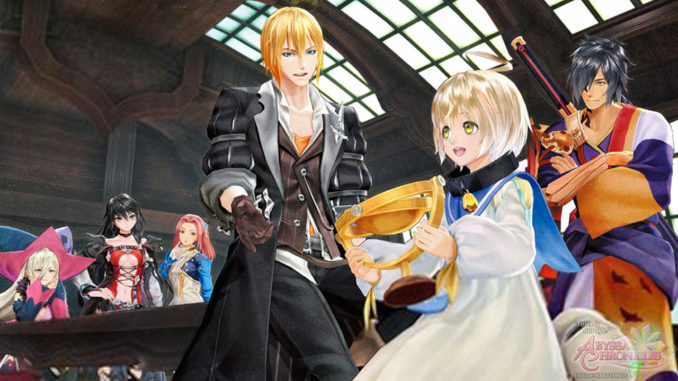 So far, the Tales title to sell the highest in its first week is Tales of Xillia for the PlayStation 3, reaching a huge 510,000+ units in just its first few days of release, as announced by Bandai Namco Entertainment Japan during that time. If counting sales of only the recent gen/current gen Tales games (i.e. 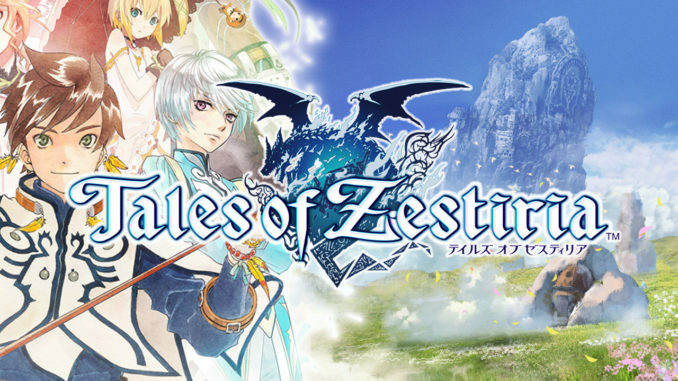 PS3/Xbox 360 and up), Tales of Berseria would place 4th in terms of week one release, with Tales of Xillia 2 at 364,000+ and Tales of Zestiria for the PS3 at 340,000+ just above it. 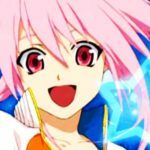 Just below Tales of Berseria would be Tales of Graces f for the PS3 with 210,000+ sales. 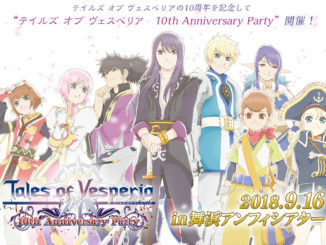 We unfortunately can't compare it to the first week sales rankings of the entirety of the Tales series, since MediaCreate sales reports weren't available for the way older titles. 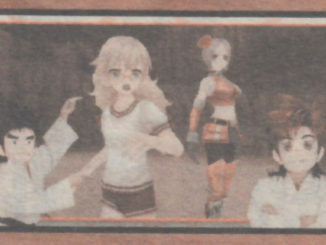 Though there seem to be other sales lists online, different sources (4gamer/MediaCreate, Dengeki, Famitsu) differ by the ten thousands, thus making a ranking turn out erroneous.